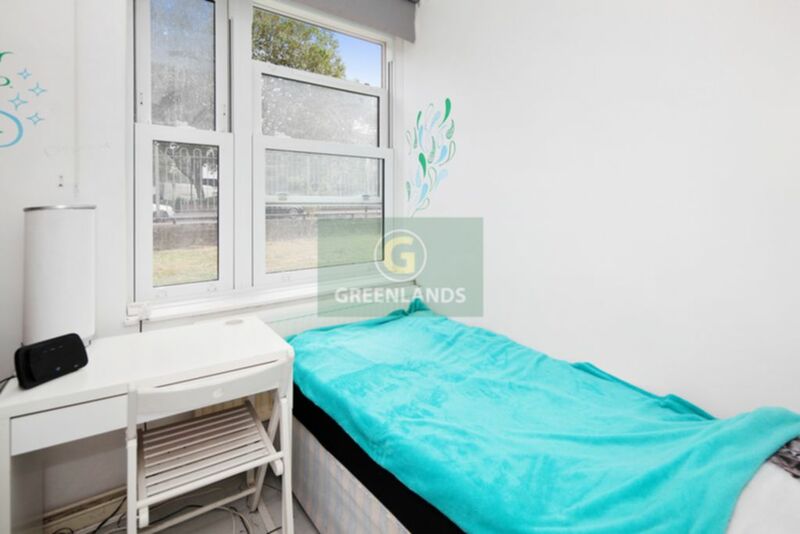 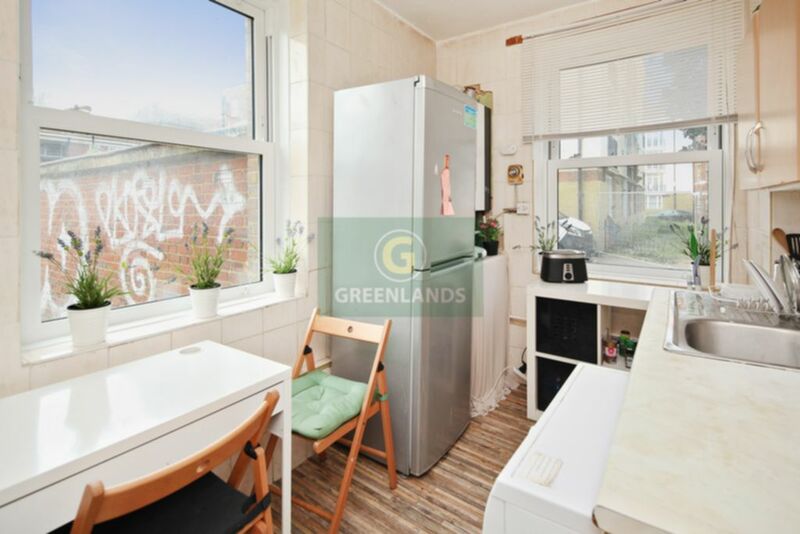 Greenlands are pleased to offer for sale this situated in a purpose-built desirable block within easy reach of a variety of attractions. 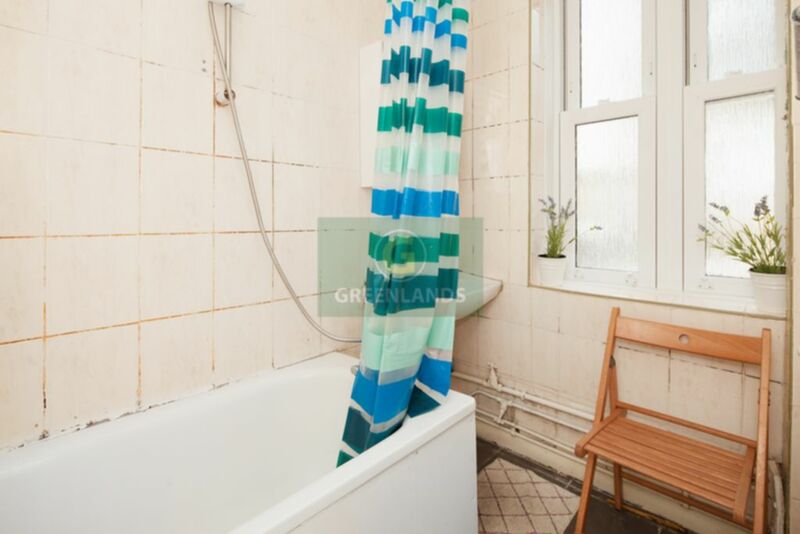 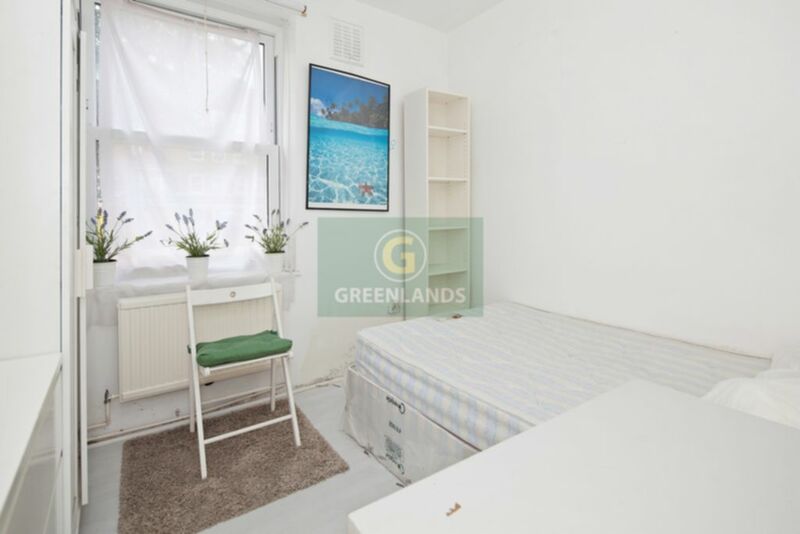 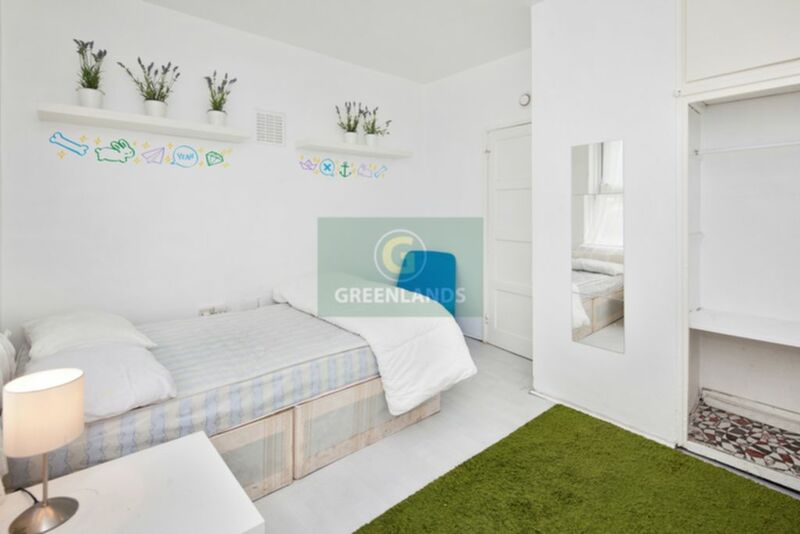 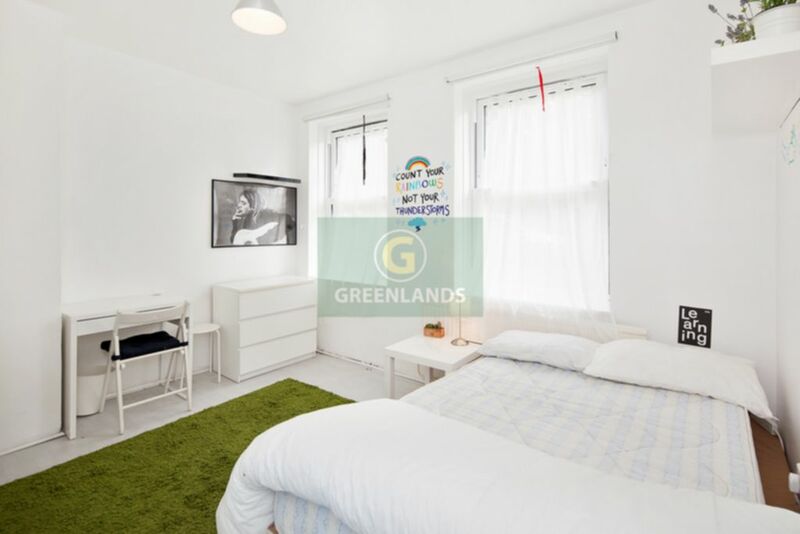 This great ground floor flat boasts a great east central located just off Bethnal Green Road. 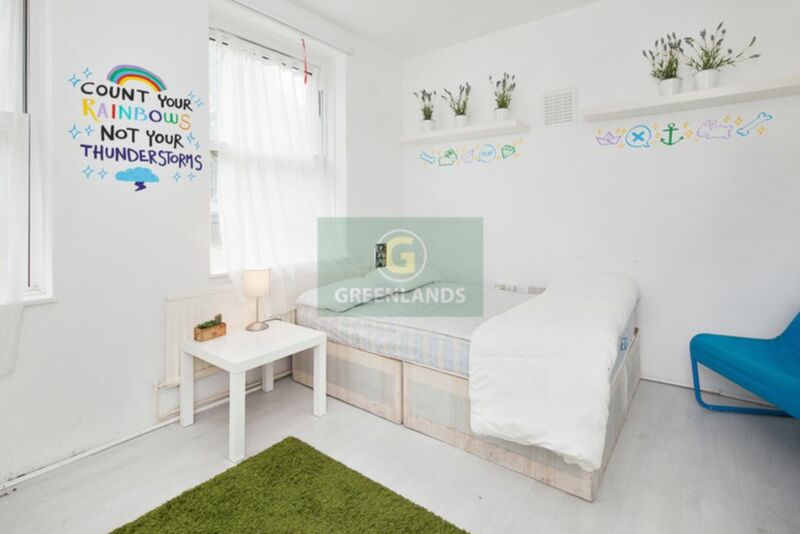 The property offers two bedrooms, spacious separate lounge, fitted kitchen with small dining area and bathroom with separate WC. 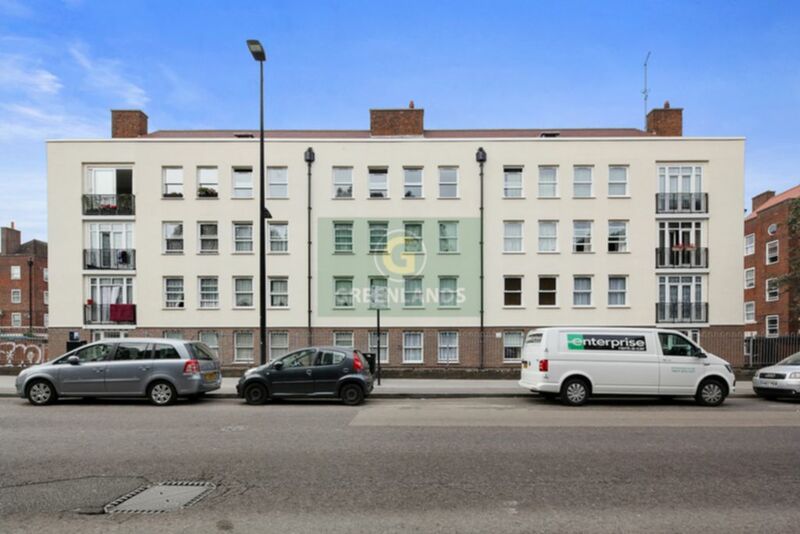 Other benefits include double glazing, gas central heating, secure entry system and neutral decor throughout. 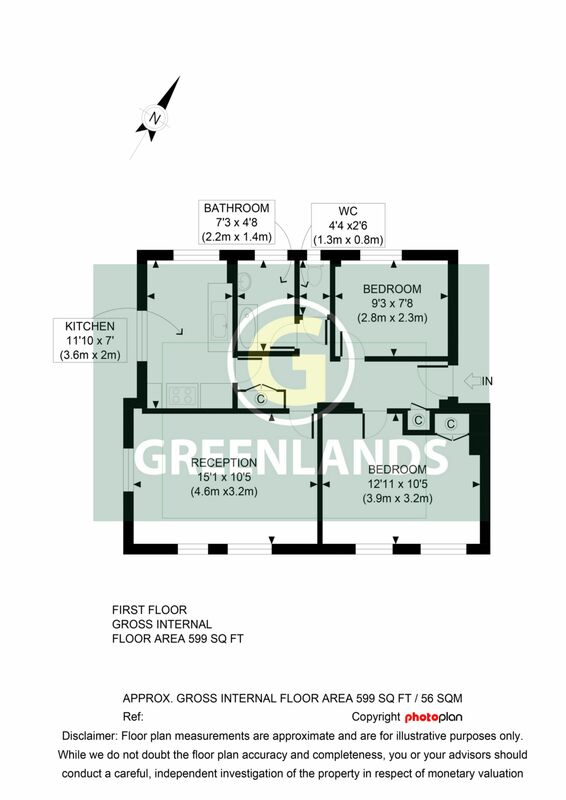 For internal inspection please call Greenlands on 0207 739 0494.